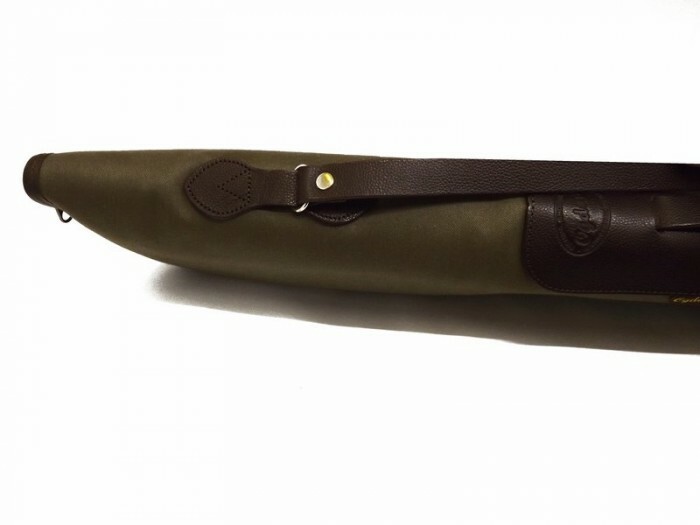 Made from our three layer gun bag canvas which features a waterproof membrane that is trapped between the canvas’s during the combining process providing a barrier from the weather. 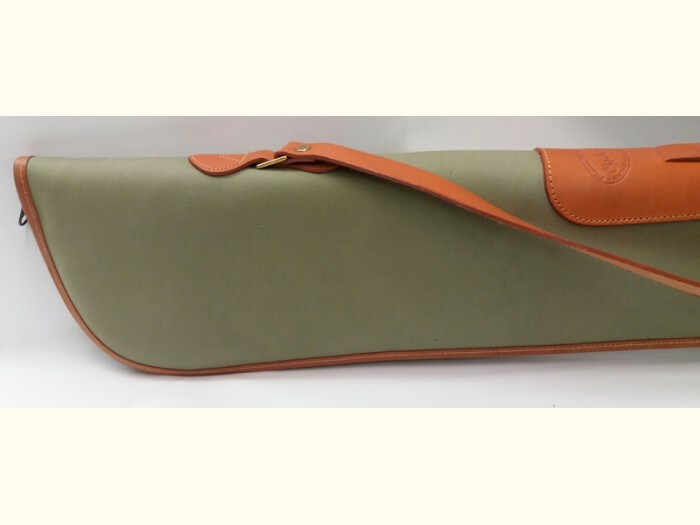 With a 3mm bridal leather trim and solid brass fittings throughout this slip not only looks the part but does the job of protecting your gun from the elements and knocks in the back of the Land Rover. 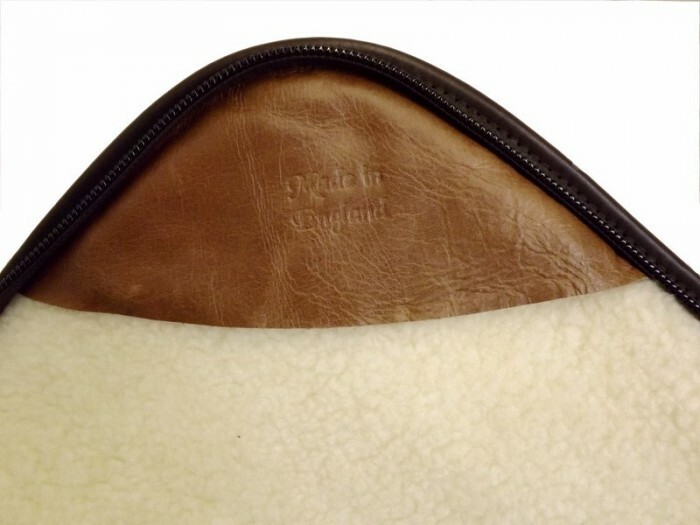 Simulated sheepskin lined with a 25mm foam inner additional leather stock slip inside. 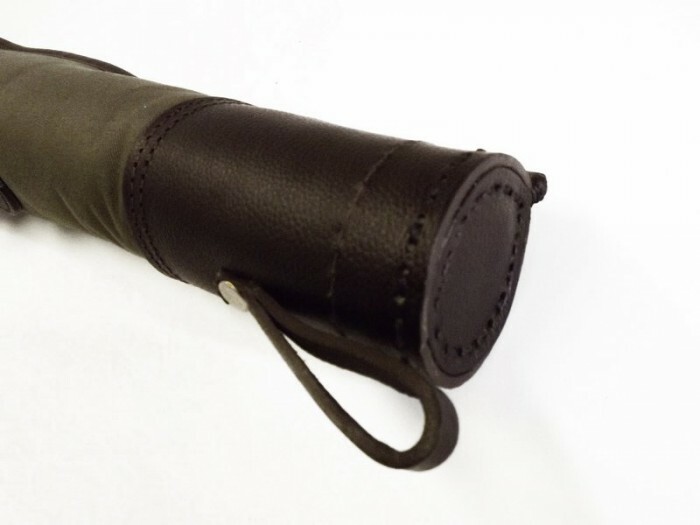 The block end is out of 3mm bridal and is hand stitched in heavy waxed thread and the base plug is over four layers of heavy leather to provide maximum protection. 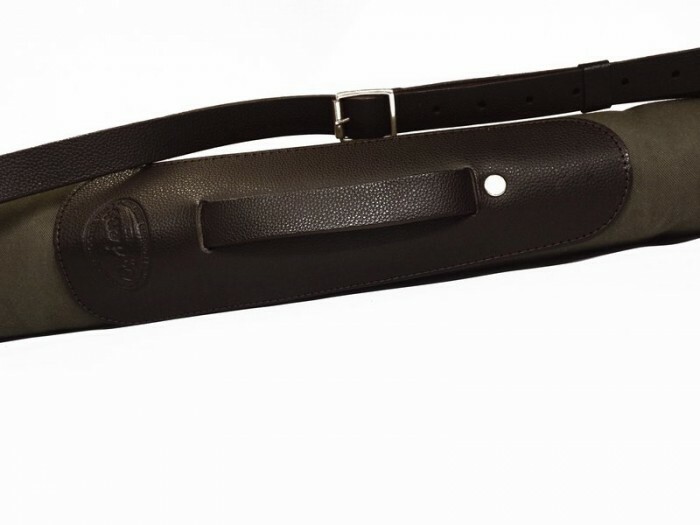 The trigger guard incorporates a pull out handle that retracts back in place if not needed. 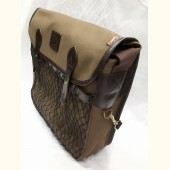 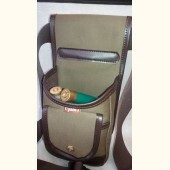 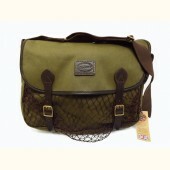 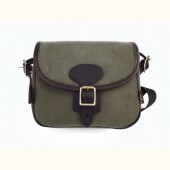 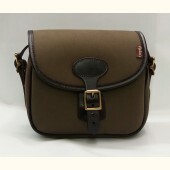 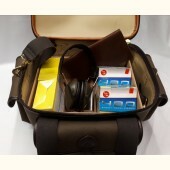 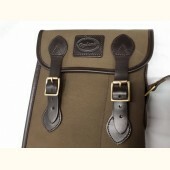 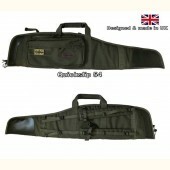 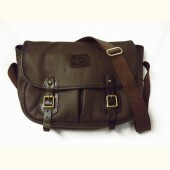 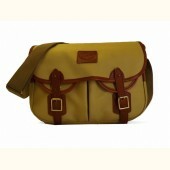 The shoulder strap is adjustable and fastens with a solid brass buckle. 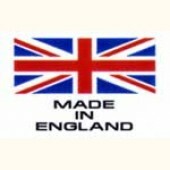 No expense is spared with the zip as we only use YKK zip and pullers.